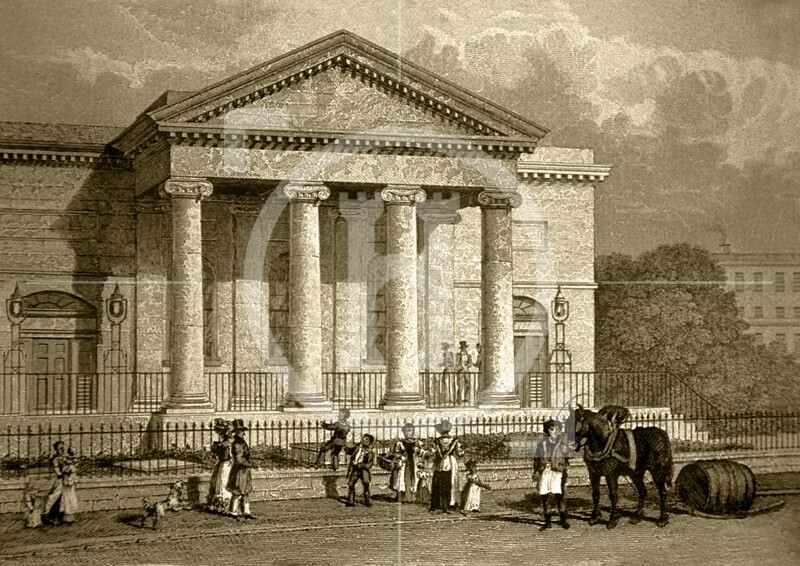 Brunswick Chapel, Moss Street, c. 1832. This Wesleyan Methodist Chapel could seat a congregation of some 1,300. Schoolrooms under the Chapel provided accommodation for 200 boys and 100 girls as day scolars.